We are engaged in providing Food Paper Bags across the global market. The Food Paper Bags are made using quality Kraft Paper by adopting latest techniques. These Food Paper Bags are suitable to be used for carrying assorted food items. 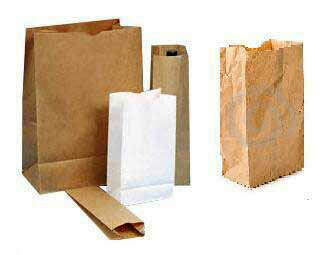 The clients can avail the Food Paper Bags from us at reasonable price.